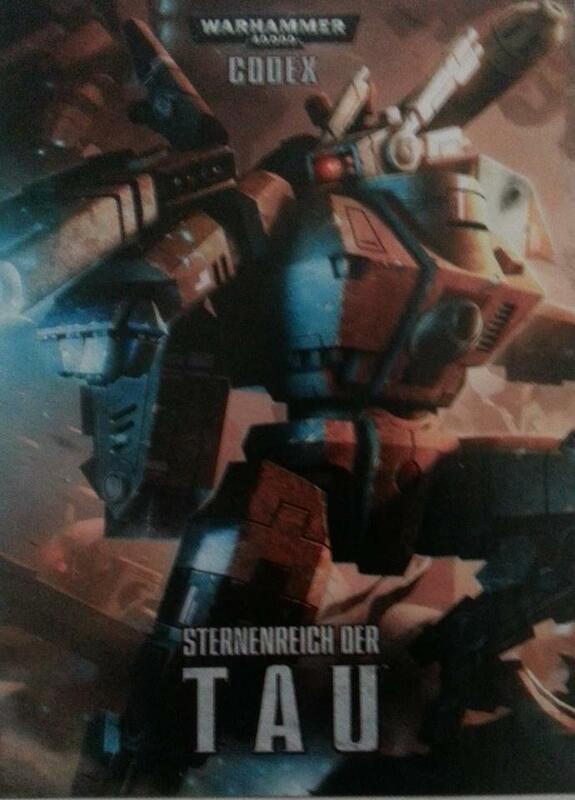 Here it is folks, a blurry photo of the Tau Codex…The commander model reflects this dude but sadly the crisis suit haven’t been updated which is a real shame. I’m sure you can picture the face I’m pulling when thinking that the Broadside is the price PER model…… I swear they use an RNG to decide their pricing. It’s almost like they don’t actually want to sell you anything. They price it so if you really want to you can but they’re making it harder than it needs to be. Yep and it also inflates the rest of the market coz everyone uses GW as the benchmark.